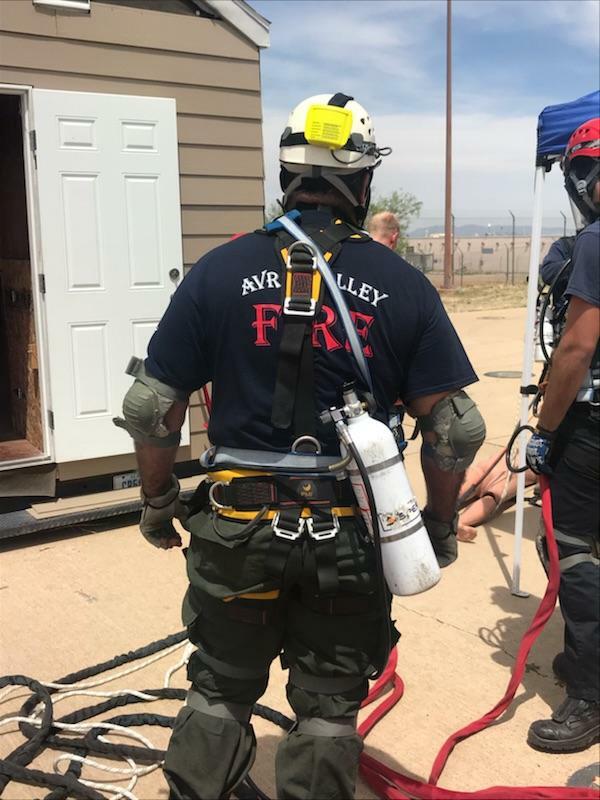 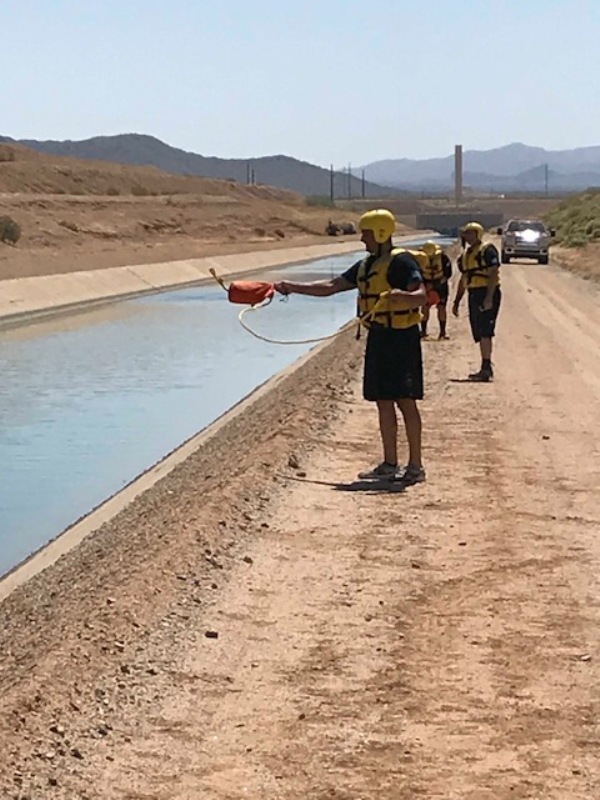 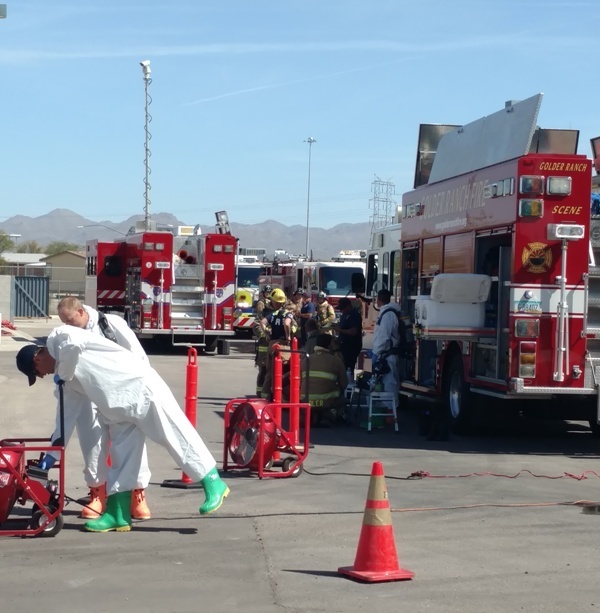 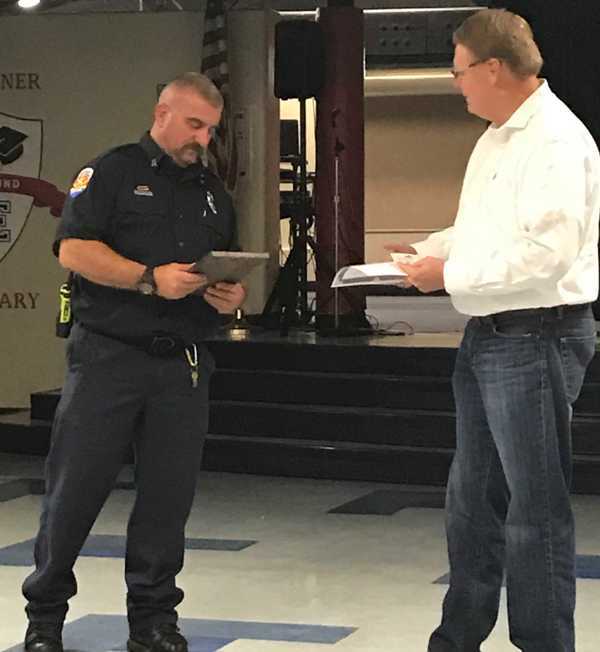 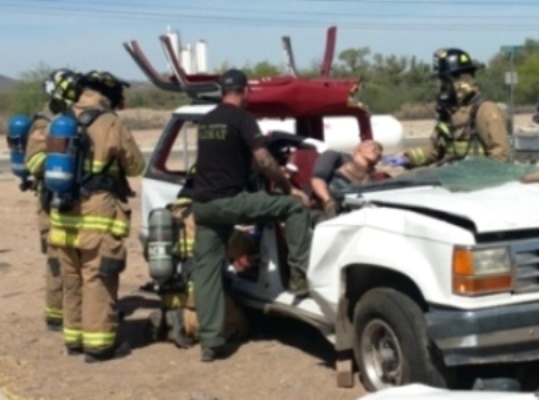 2018 was full of activity for Avra Valley Fire District. 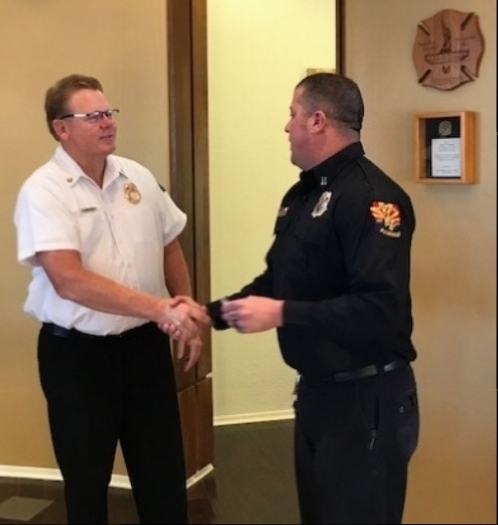 Congratulations to Firefighter of the Year, Captain Mike Tharp! 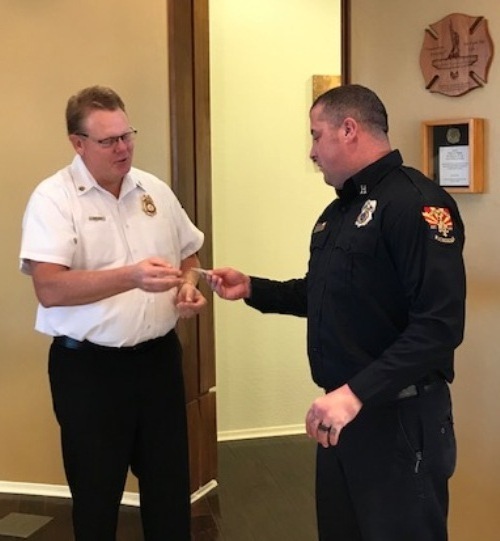 Congratulations to Captain Tony Donaldson for 10 years of service to the District. 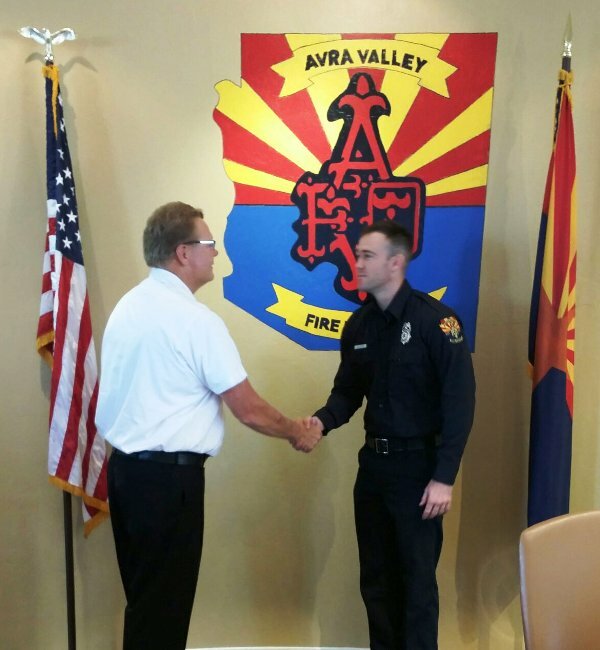 Congratulations to Firefighter Cory Wellman who was promoted to Paramedic. 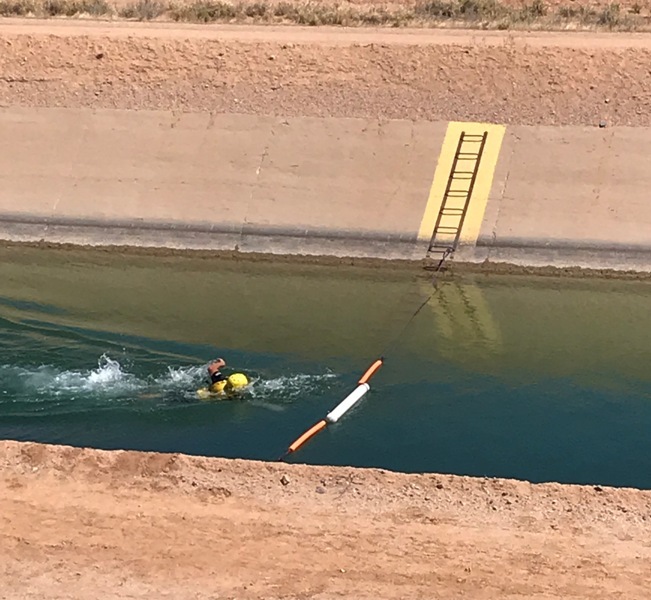 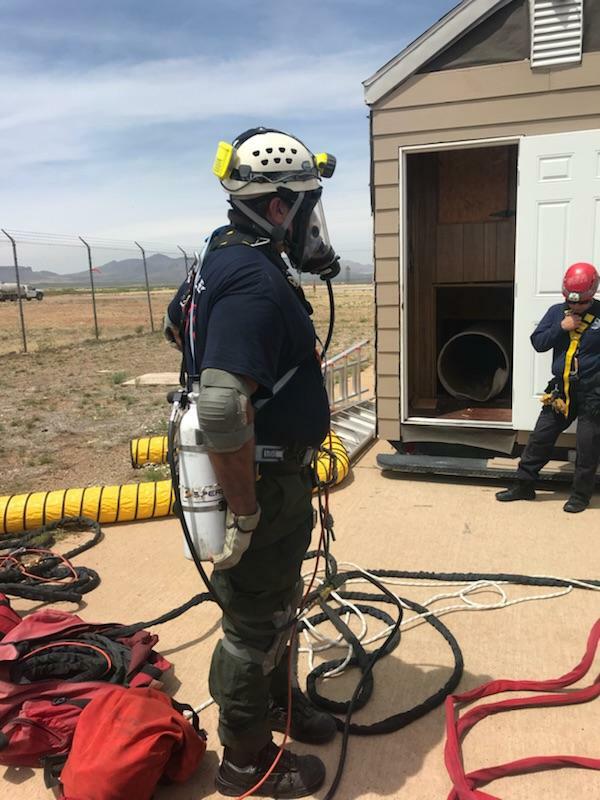 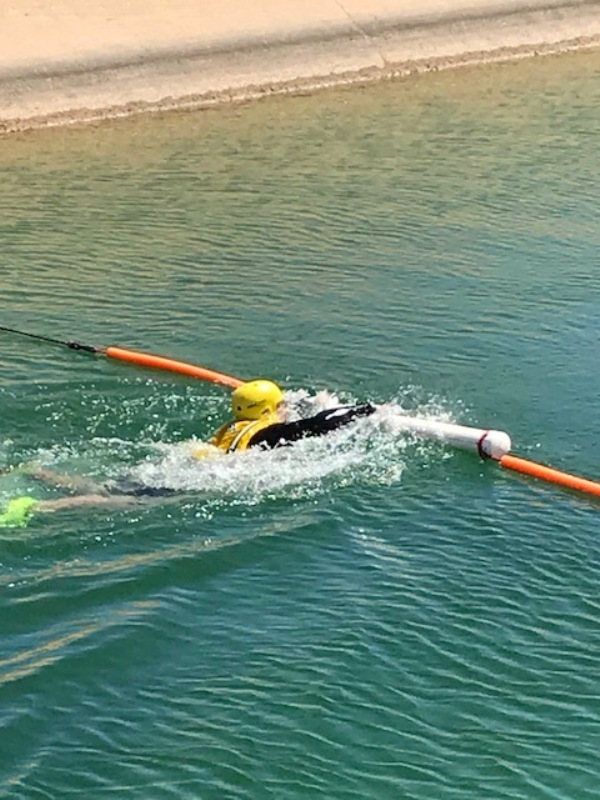 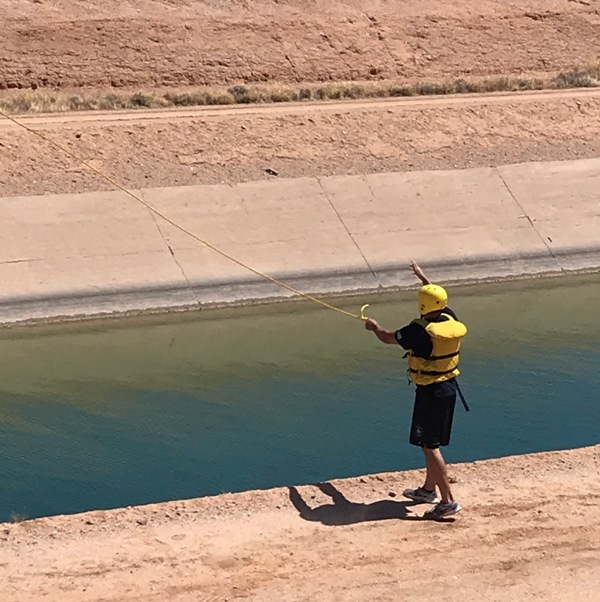 Our firefighters conducted a rigorous training schedule including confined space training, hazmat training, and swift water rescue training. 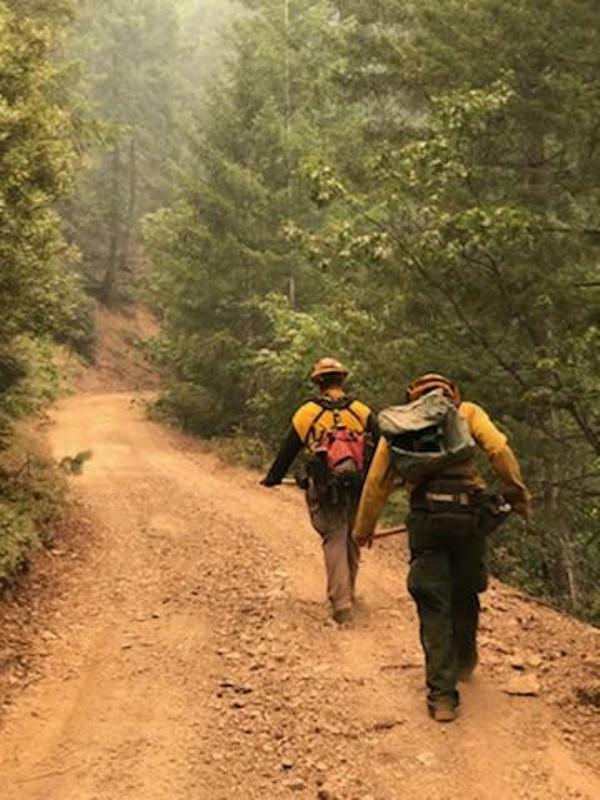 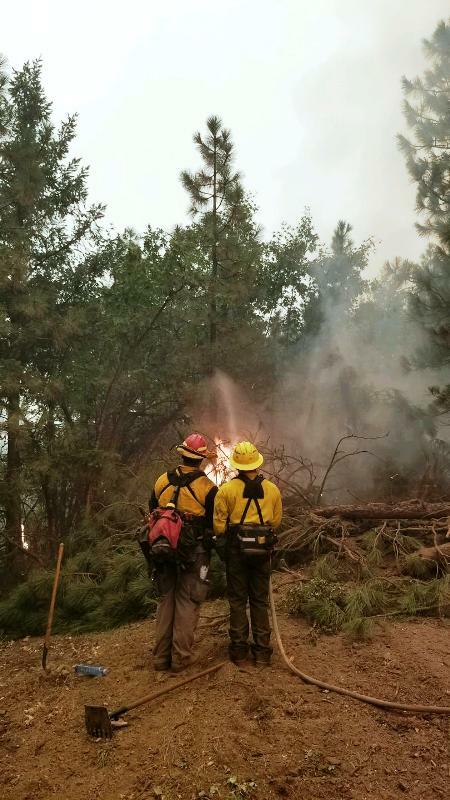 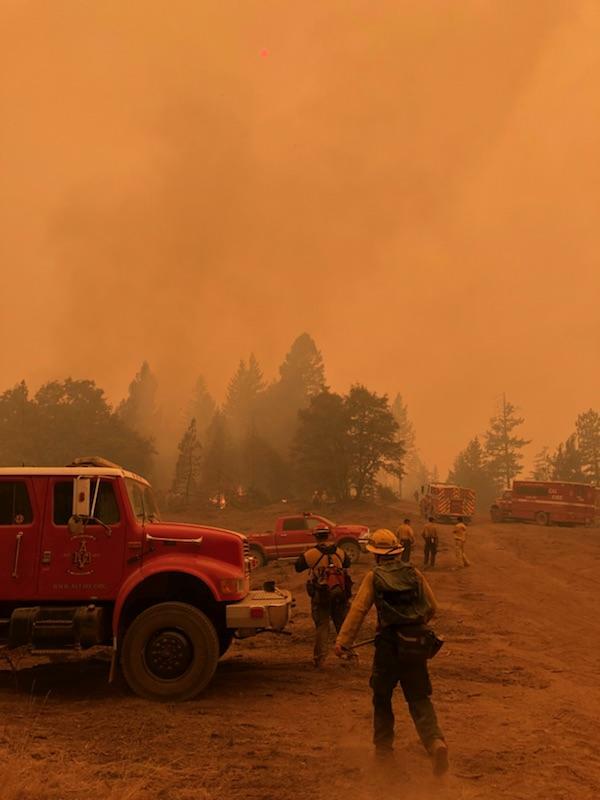 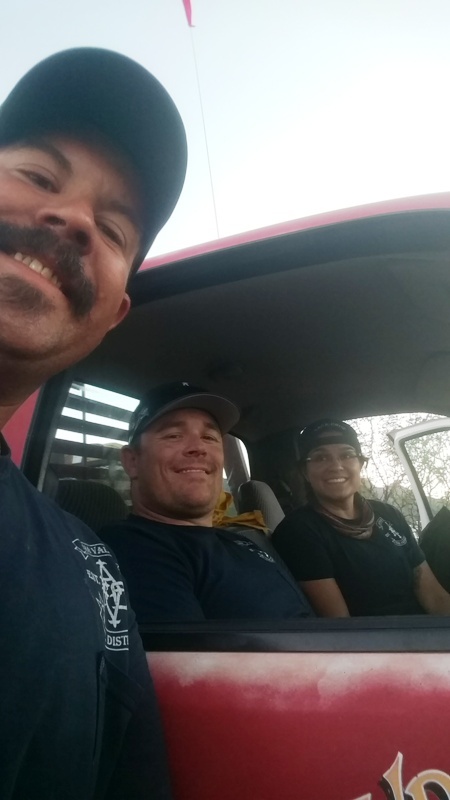 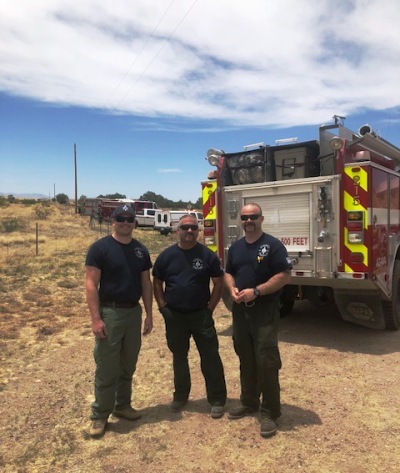 Our District deployed crews to wildland fires in Arizona, New Mexico, Wyoming and California. 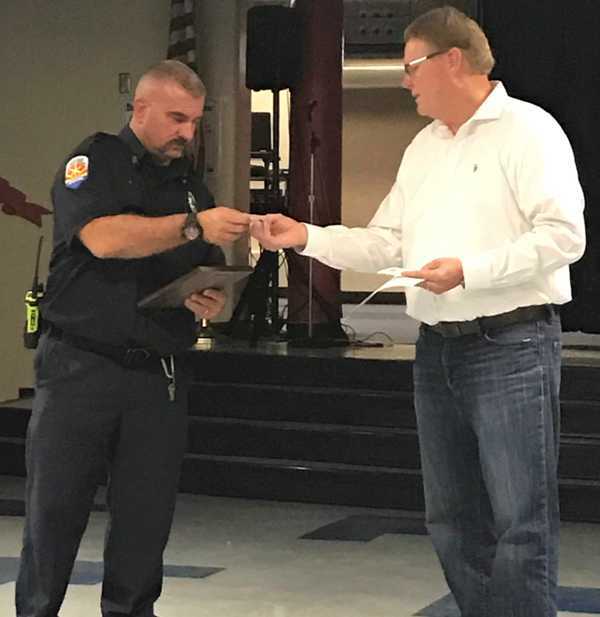 Three Board members were sworn in for another term. 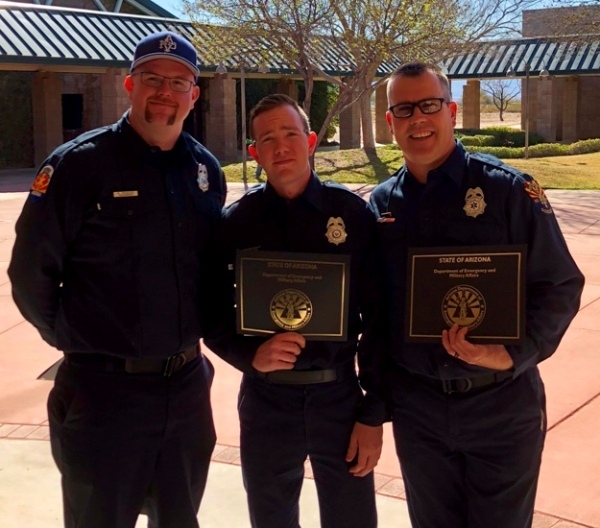 And, our District won the annual chili cookoff – again – a 4-peat !! 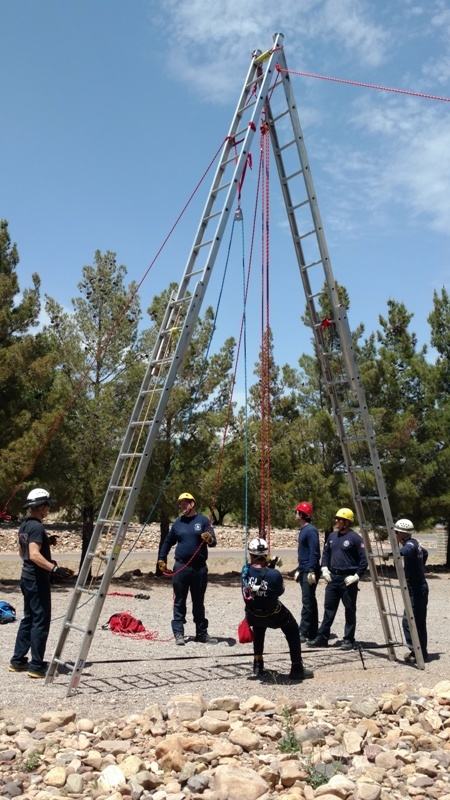 To see photos from previous years, please visit the Photo Highlights page located under the Your Fire District tab on the left side menu.